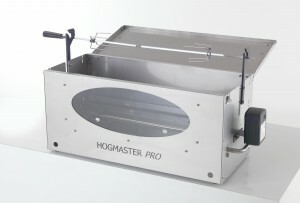 Alongside our successful catering business we also manufacture and sell the best range of hog roast machines in the UK. It doesn’t matter if you are brand new to hog roasting and never used a hog roast machine before or if you are an experienced hog roaster looking to upgrade your machine, we will still have the perfect one in stock for you. All of our machines are famous for their variety of capabilities, reliability and durability. The Spitting Pig machines are the best in the industry, at the best prices. Our famous Hogmaster is a fantastic hog roast machine, regardless of your skills in hog roasting you will still produce the perfect pig to impress the crowd! The design of this machine means it costs half as much as many other competitors machines with just as much, if not more capabilities. Our Titan machine is a brilliantly built machine and is what we tend to label as the 4×4 of the hog roasting world. You can take this machine anywhere and over any terrain. It’s reputation amongst hog roasters is exceptional. 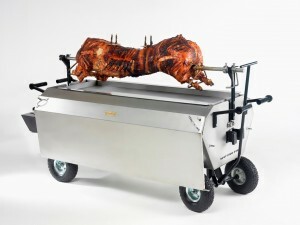 The Platinum machine excells when catering for large events with a high number of guests, its capacity is much greater than many other hog roast machine. Therefore allowing you to feed many more guests but still using the same machine. It sits at an advantage with its two tier cooking levels to allow you to cook a variety of meats or side dishes to offer your guests a range. Its opportunities are endless. 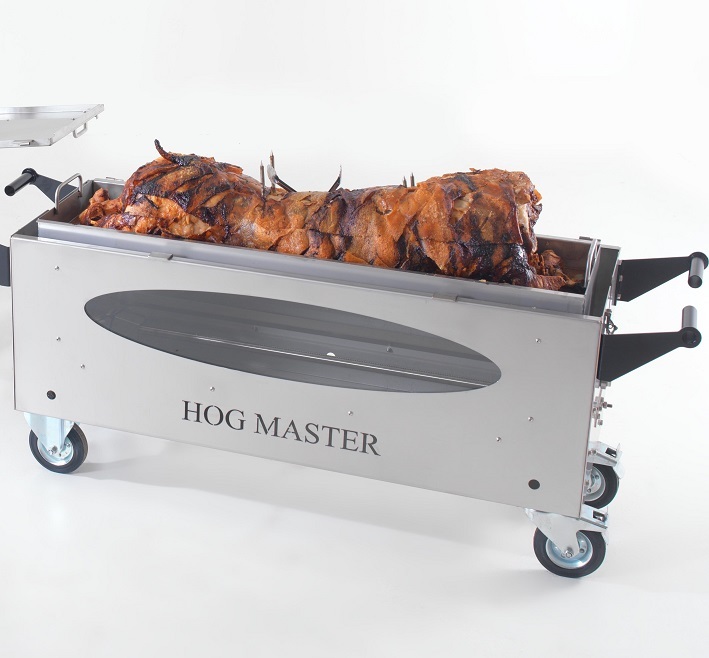 When it comes to catering for small parties or wanting to have a hog roast machine for personal use, then the Hogmaster Pro is the perfect machine. 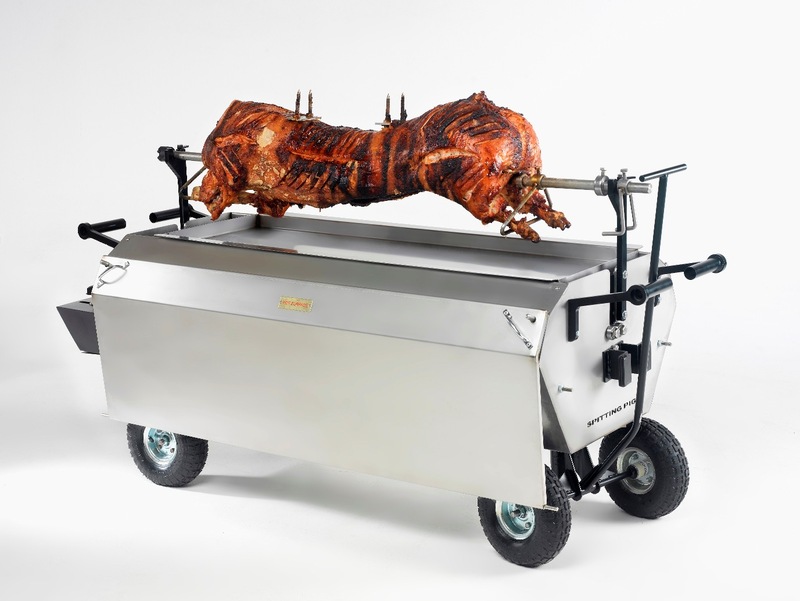 It couldnt be easier to get the same great flavours of a hog roast but on a small scale. 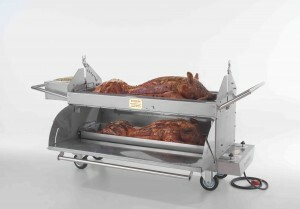 We also have a specialist website for the sale of hog roast machines. If you have ever wanted your very own hog roast machine then visit out website today, we have a range of stock at competitive prices.